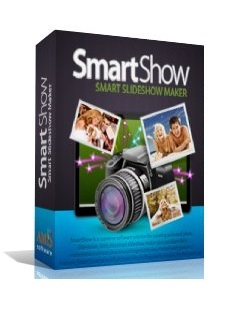 SmartSHOW, or Smart Slideshow Maker is an easy program for creating music slideshows. Even if you never tried making a slideshow, SmartSHOW wizard will give you a quick start: pick one of the ready-to-use templates, choose a folder with your photos, add music – and the show is ready in 5 minutes! The templates collection offers a wide choice of themes – wedding, family, travel, etc. The themes come with integrated transitions, animation effects, and decorations. As simple as it may seem at first sight, SmartSHOW offers plenty to discover. There are 100+ transition effects, including gradient and double transitions; a set of stylish title slides, both static and animated; 130+ gorgeous background themes created by professional designers. 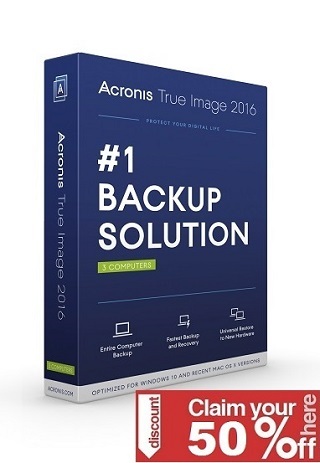 In a word, you’ll find plenty of resources for hundreds of unique slideshow projects!